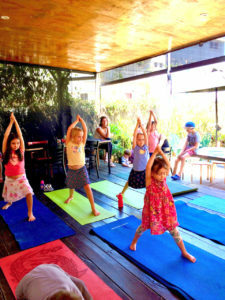 Get a group together and let us facilitate a term of Yoga. 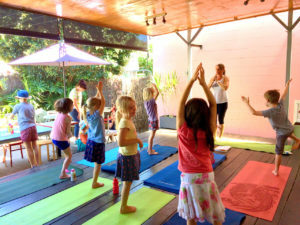 Kids yoga classes are available on request – either as a one off, or as part of a term block. 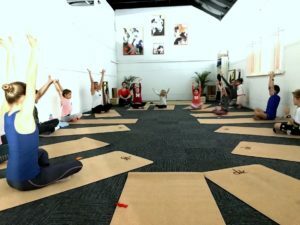 Fully qualified with Yoga Australia accreditation, we are very excited to share the many benefits of yoga, in a magical, fun and supportive space. 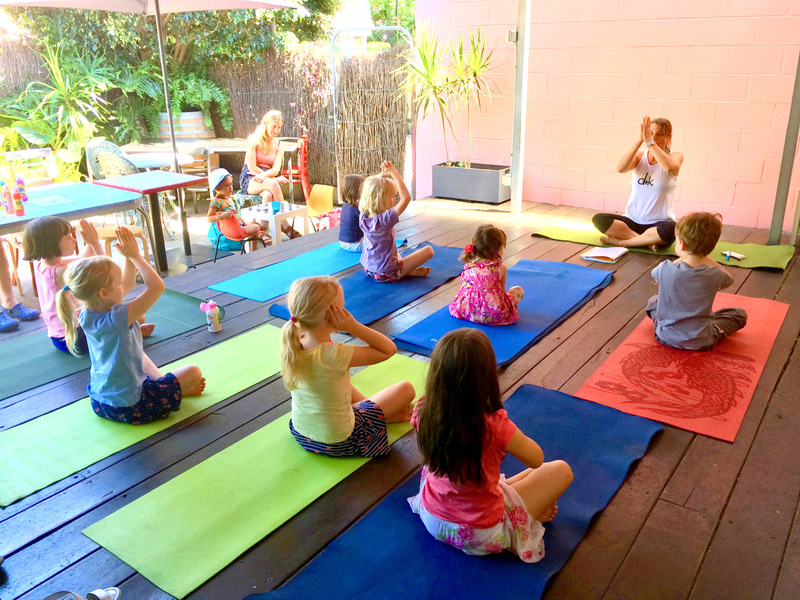 Whether it is at your school, kindy or in our studio, we look forward to presenting energetic, mindful and peaceful classes to your children. 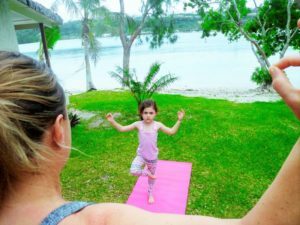 Yoga improves the health and fitness of our children; it increases a sense of overall wellbeing, happiness and contributes towards a positive school environment. Most of all it imparts the ability to self-regulate their emotions. 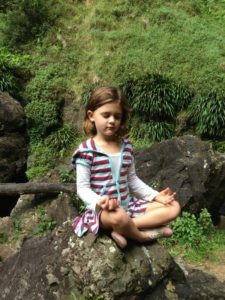 Children are natural yogis. They are flexible, live in the present moment and are curious to explore their physical body, emotions and the world around them. Yet they too are exposed to our fast paced, technologically driven world as they navigate the journey of school, friendships, family and extra curricula activities. 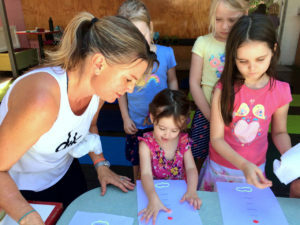 The classes we teach provide the support in a safe space where children can be themselves, learn to build resilience and calm themselves down in healthy ways. Pricing and options are tailored to suit your needs. Enquire here to check availability, assess your requirements to tailor make your package.